Does Your Aston-Martin Look Too Much Like The Neighbor’s? 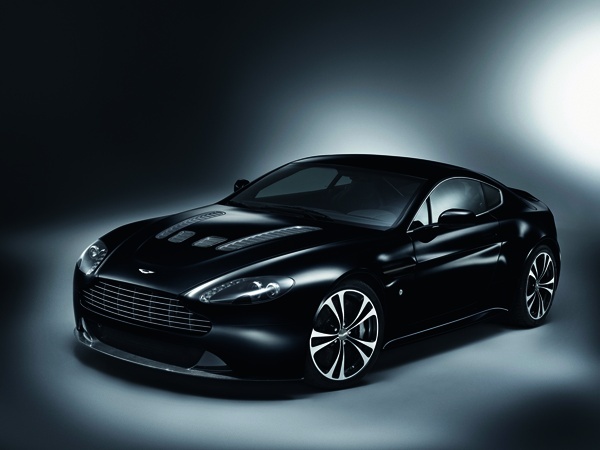 The legendary British automaker will release Carbon Black versions of its DBS and V12 Vantage, each with a unique matte black finish, Obsidian black leather seats (with silver stitching no-less) and model-specific items, which include anodized black tread plates. Source.